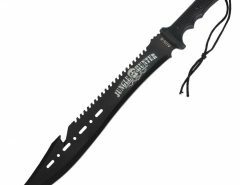 What's the best tactical machete? Is a Tactical Machete the right option for you? 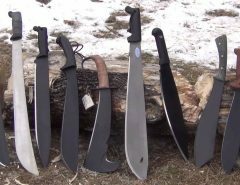 So what makes a machete tactical? Being able to use it for self defense or for a specific purpose as well as for your survival needs. Most machetes are great slashing tools, that’s what they’re designed for. If you’re in the jungle, you’ve got vines in front of you, or if you simply need to clear a path or a camp site. 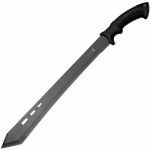 A tactical machete also has to be able to thrust/stab effectively, sort of like a sword as well as handle typical machete duties or it needs to have some sort of other tactical function such as sawing. 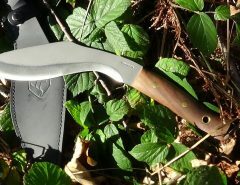 Because tactical machetes have dual purposes, they won’t be as effective in the wilderness as survival machete would be. You might also be interested in a combat machete. 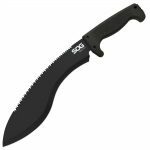 Check Today's Price 36 1/4"
Not really very good as a weapon but is really good at chopping tasks and be used for digging, hammering, prying, chiseling, sawing as well as game processing. It’s 1/4 inch thick which makes it much thicker than most machetes. This machete has been created and is one of many in the Spec Plus Next Generation series that was designed for rescue, military and sporting uses. The Ontario company makes a lot of wide range products for the military and cutlery industry today. It has a reputation for having uncompromising craftsmanship, high quality materials, and a commitment to an American workforce. It is powder coated and epoxy textured in black over a steel blade. It has a full tang blade that comes with a chisel nose that has been hardened. The Kraton handle helps to resist natural elements and also has finger grooves that help to give you a secure grip. It also has a piped lanyard hole within the handle and it comes with a leather cordura sheath. That is one thing that is also well made. 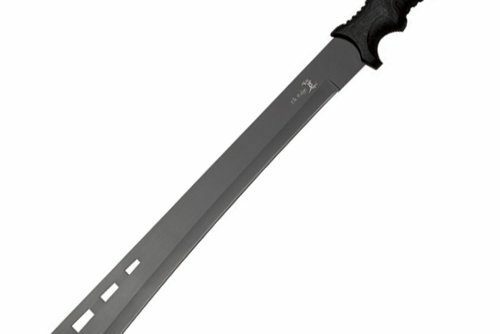 Although this machete is a mid-high priced machete, it is well worth the money. It weighs less than 2 pounds, so it is great for transporting it around. The M48 Ops combat bowie comes with a sheath that is well made. This is truly an amazing product from United Cutlery. It is a must own for hunters and sporting fans. It is a little heavier than I expected at just under 3 pounds. It is 16 inches long and is made from 420A stainless steel. It also has a titanium electroplated blade finish that makes it resistant to chipping. There is also a reinforced impact resistant handle. That means when you strike something, you don’t have to worry about severe injuries to you hand or your wrist. The back of the blade is partially serrated and has a sawback design that comes with a spiked tip. Although it isn’t as powerful as a machete, it can still do some pretty amazing damage to whatever you are using it for. Yes, the price is steep but you get what you pay for. Check price. Those who know their knives know that a Tanto isn’t a machete, a Tanto was used as a dagger by the Samarui. It’s basically a back up weapon in case your main sword, your Katana failed. This is a budget optionand for the price you pay it’s a great option. The steel type is 3Cr13 and the length is 16 inches. This machete is an exciting new addition to the SOG family. It is part of the SOGfari series and is small enough to work with just about anyone no matter their size or muscle mass. 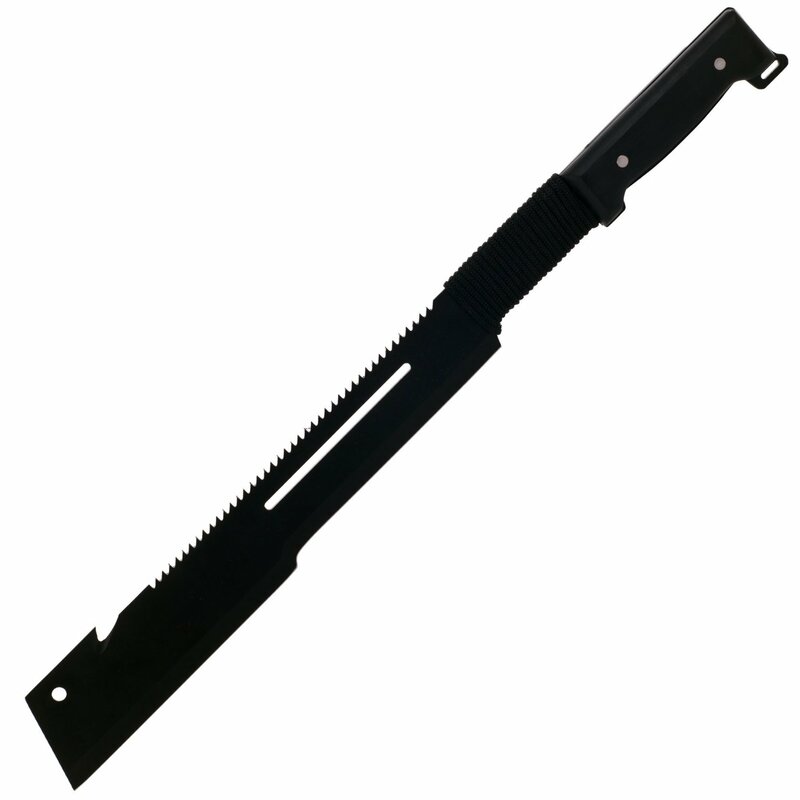 This machete is considered a really useful edged tool and it has been known to clear brush, made shelters, harvested crops, hunted, blazed trails, chopped wood, prepared meals and even protected its owner. A lot of attention was given to the Tanto to ensure that the weight was perfect and that the handle would be comfortable enough for extended use. You can slice this buddy through the air and hear it sing. There is also a working saw on the back of the blades that have teeth to cut down deep. There is also a spiked tang that you can use for scraping and pounding. There is also a lanyard hole. It is 16 inches long and weighs less than a pound. The blade is made from stainless steel that has a stain resistant coating that can be easily sharpened. It comes at a really good price – Check price. It’s 24 inches and is made of 3mm thick stainless steel. It’s got a great design, I just wish it was made out of high carbon steel. This is the machete that will give you a big bang for your buck. It is a low-mid priced machete. It’s 24 inches long and made from stainless steel. 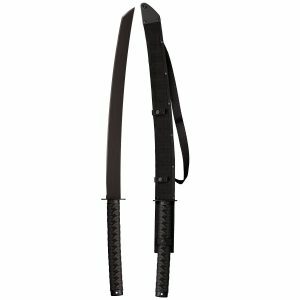 It has a double injection handle and comes with a well-made nylon sheath. It weighs less than 2 pounds and it means business. The handle will give you the best grip that you have felt in a long time and it does come with a lanyard hole. It was made to chop down brush and it can even be used as a tactical weapon in some deadly situations because of the sleek design. When it comes down to it, you can’t just pick the best. All of these models meet the right criteria for being the best. They are all high quality, and so all of these models are the best. They are easily recommended. Their size makes it perfect for any type of trip and it is useful in your home and out in the field. They will give you what you want in a machete. These are machetes that should be in everyone’s arsenal. You should just leave that old axe at home and then take your new machete with you when you are in the woods and then put it to the test. 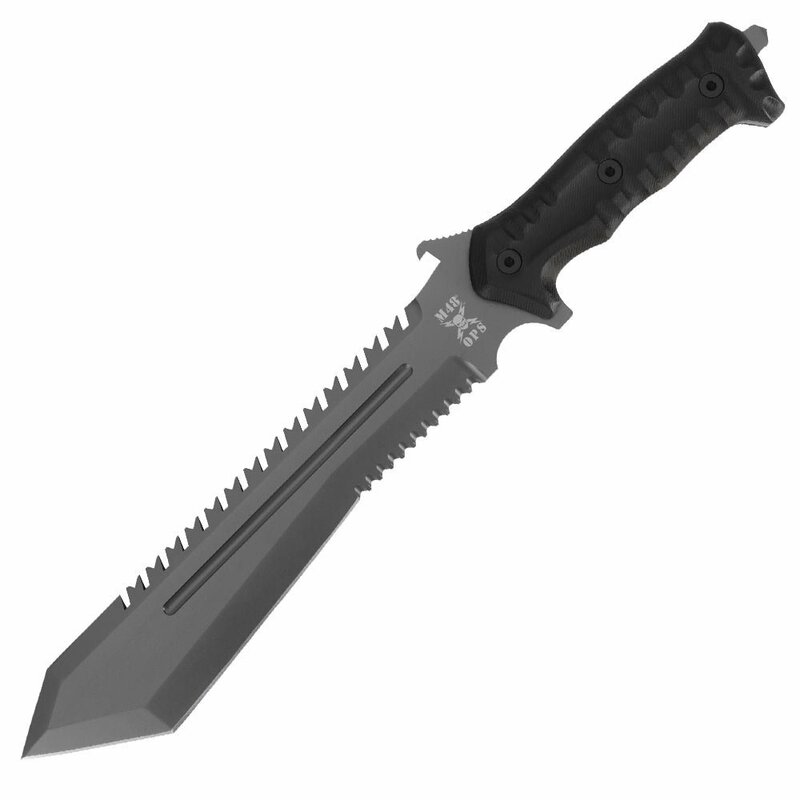 That’s right, Cold Steel market the katana as a tactical machete. They do have a point. It can be used for everything except chopping wood. It’s way too long to be practical in the wilderness. Amazon users have rated it 4.3/5. The Overall length is 36 1/4″ and is made with 1055 carbon steel with an anti rust matte finish. Check price at amazon. It’s a really cheap machete (check price) so you can’t expect unbelievable performance from it. It’s 22.75 inches long and is made of stainless steel. The handle is made out of Pakkawood. Another value machete. You get what you pay for. 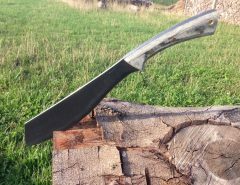 You simply can’t expect a value, stainless steel machete to perform as well as a $50+ high carbon steel machete. Check the price at amazon. It doesn’t handle chopping tasks as well as the best kukri’s but it does have a good sharp tip that can be used for thrusting. It’s not an expensive item and falls into the budget price range – check price. 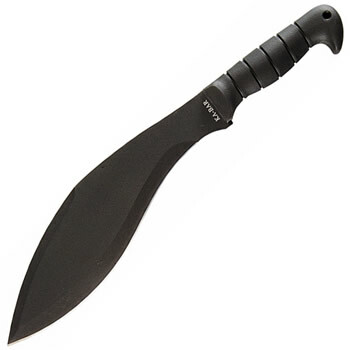 There are more tactical kukri’s you can check out. If you like tactical machetes, you might also be interested in a tactical hatchet. 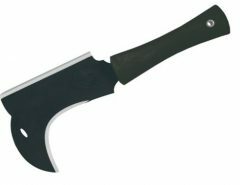 I have a real passion for axes and on this page I review hatchets and axes and select the best ones for survival and camping. Machete’s are awesome tools that have many uses but make sure you buy the best one for your needs. Everyone should own a survival knife. I’ll be going over all of my favorites. There’s only one person you can rely on to protect yourself, and that’s you! This is one of the best hatchet’s you will find and it’s also great value. A tool that many quite simply forget about. A survival watch doesn’t just tell the time, it does much more than that. Is the survival shovel the ultimate survival tool? You’ll be shocked to know all the different uses for a survival shovel. They are an absolute must for survivalist and campers alike. Whether you’re going camping or need to bug out, having a great, reliable backpack is your first priority. The design is based on an ancient tool that was primarily used for agriculture but was also used for combat. 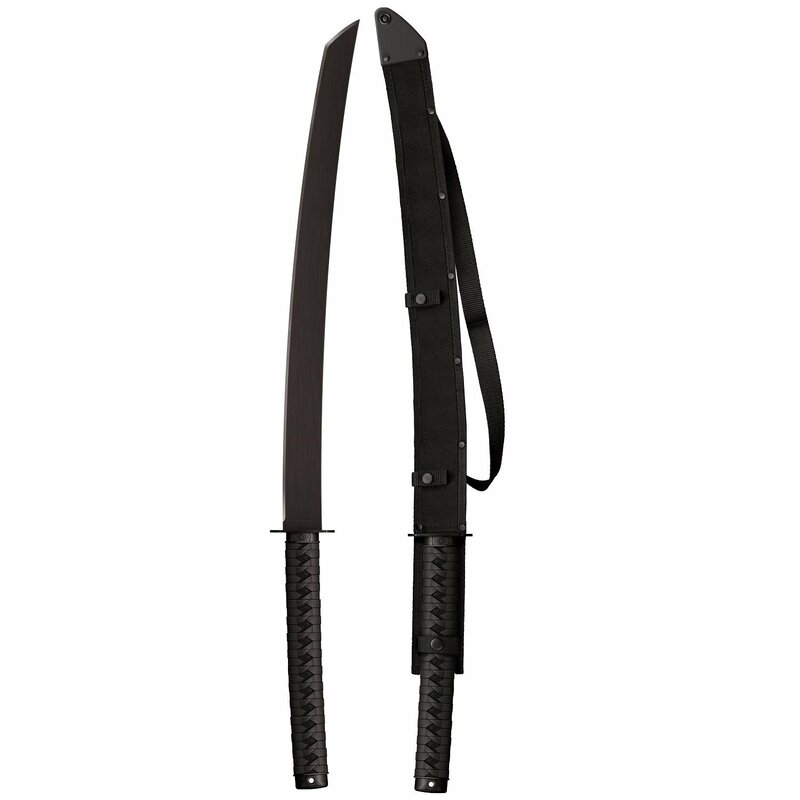 Machete’s have been used in combat for a long time, they were the weapon of choice of the infamous Nepalese Gurkhas. They still have a modern use. 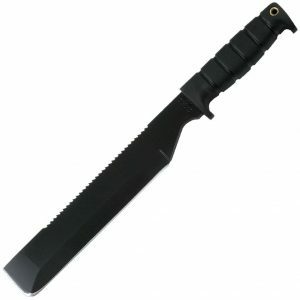 There are some really cool options when it comes to tactical machetes. Check out which ones are best and what their purpose is. Are self defense keychains worth the money? Is a paracord watch worth it?